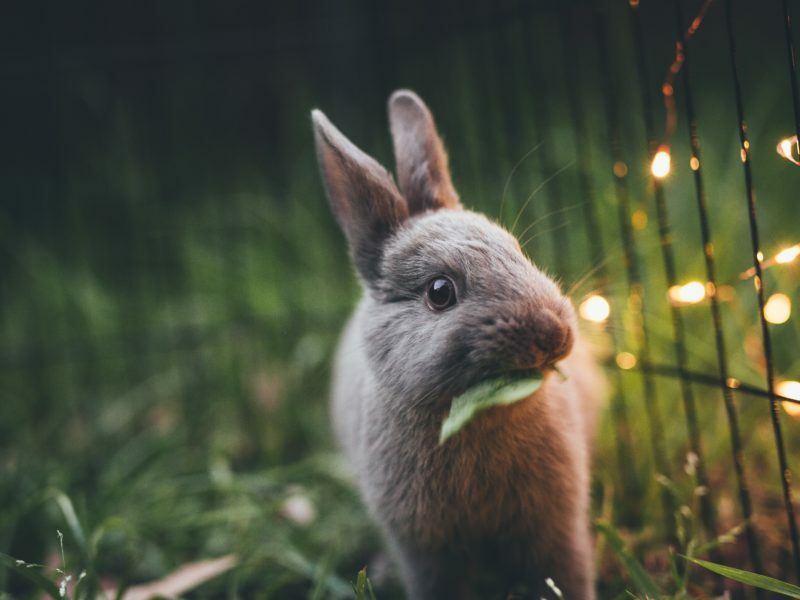 This glowing event is back for its third year at Wesley Clover Parks, once again with a portion of proceeds going to the Ottawa Senators Foundation. 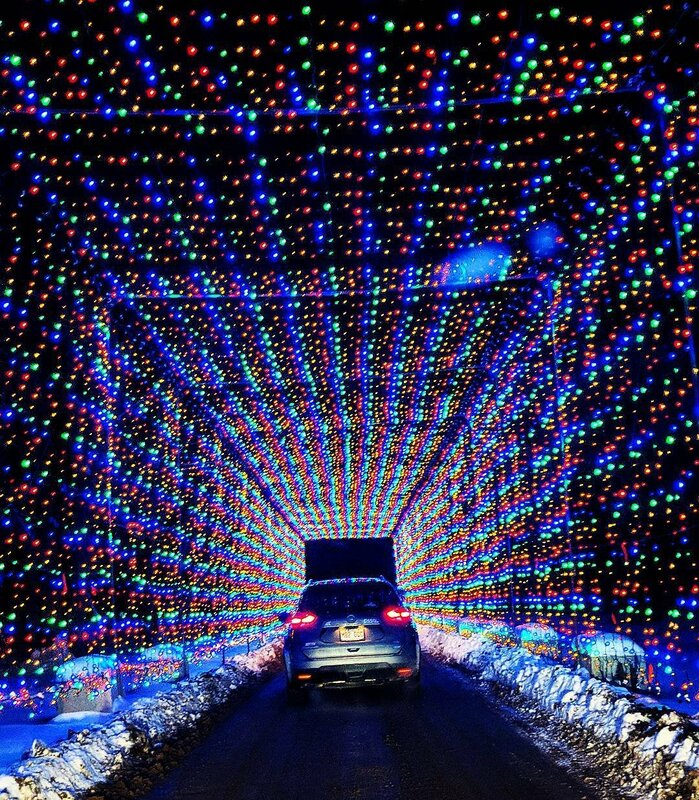 Add some light to your holidays with a unique “drive through” experience of spectacular displays and animations. Runs nightly from 5:00-10:00pm. 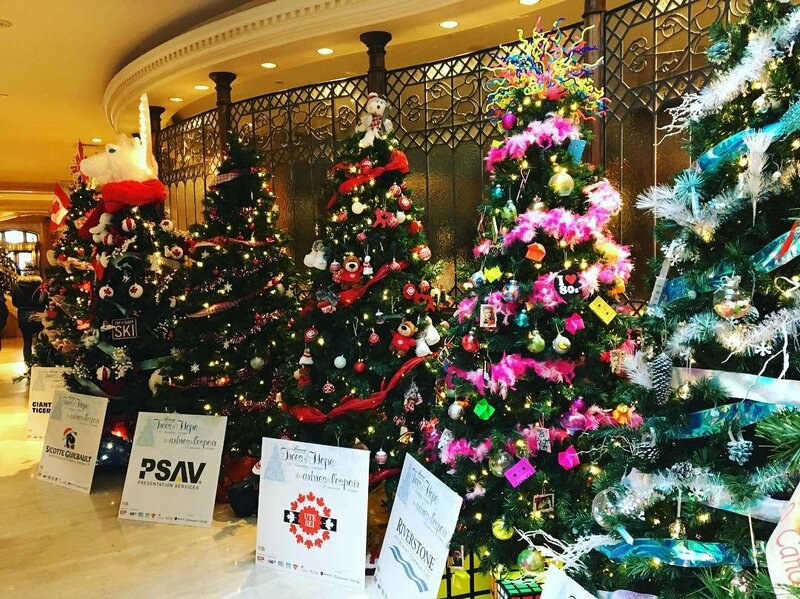 Visit the Fairmont Chateau Laurier to take part in a magical event in support of CHEO. Enjoy a stroll through the lovely trees located throughout the halls of the historic hotel. 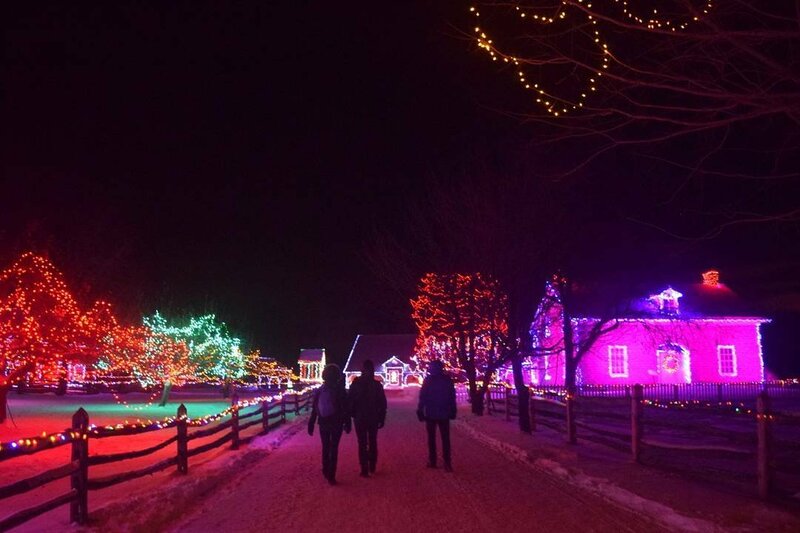 Visit Eastern Ontario’s biggest outdoor light festival, just a 45 minute drive south of Ottawa at Upper Canada Village. Enjoy a true winter wonderland, with close to a million Christmas lights and winter activities for the whole family. Over 120 vendors of locally grown and locally made food, and arts and crafts. 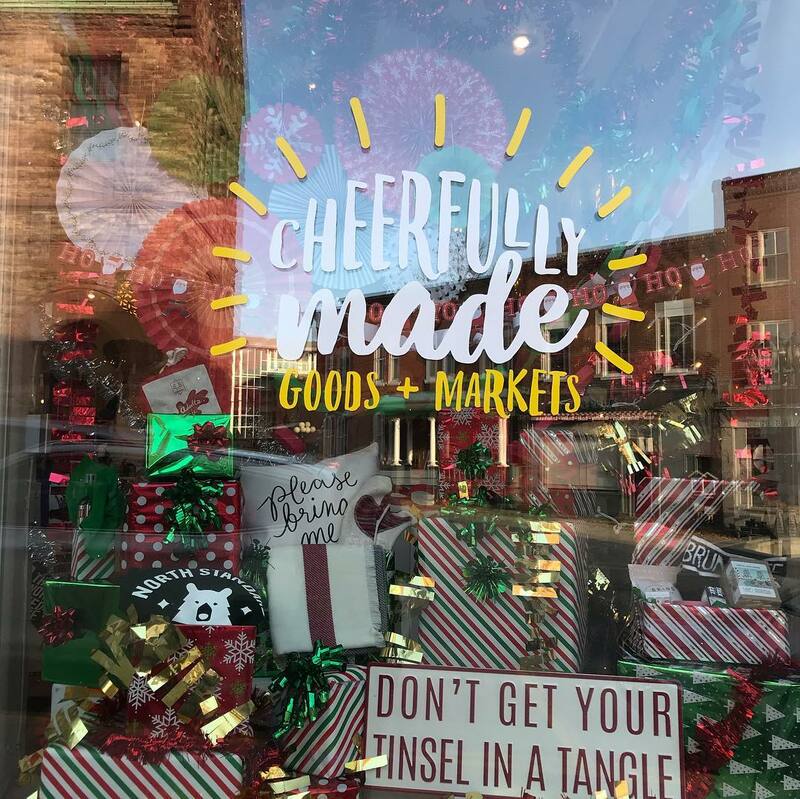 This is your one-stop shop for host gifts, stocking stuffers, and ingredients for holiday dinners and entertaining. 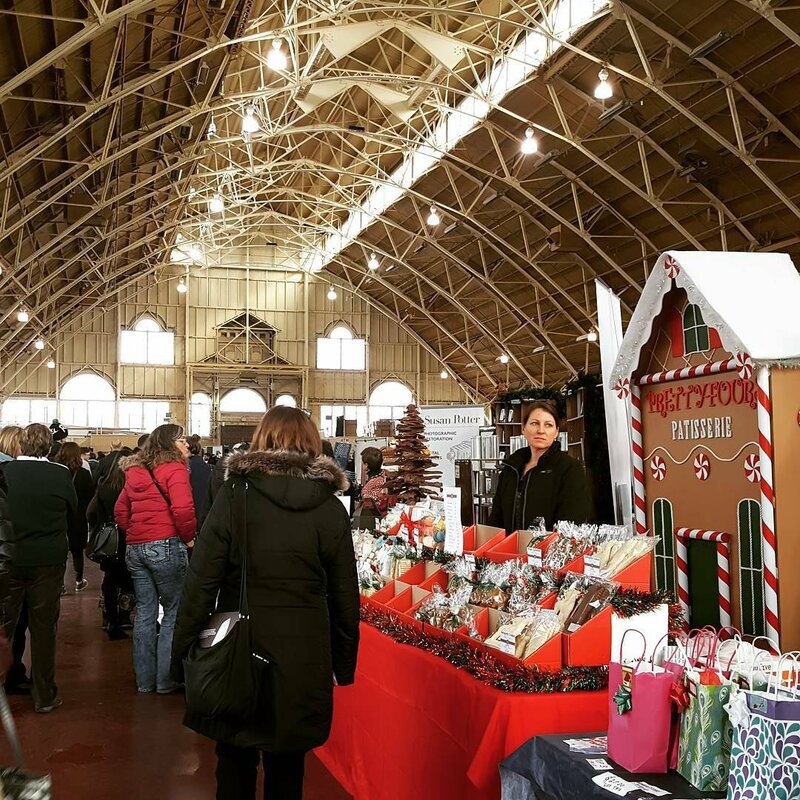 Admission is free and the market is located in the Aberdeen Pavilion at Lansdowne Park. Discover the darker side of the festive season and hear about strange and frightening holiday traditions from around the world. 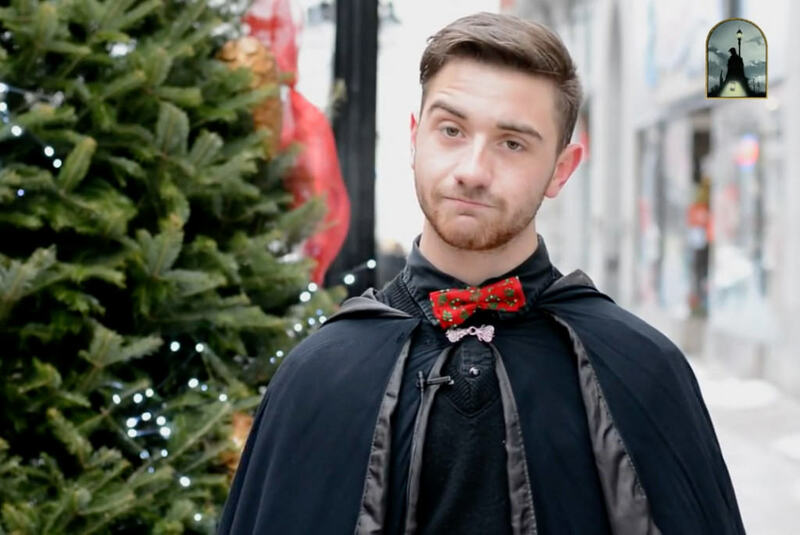 Bytown Museum brings you a spooky tour that shares creepy Christmas-themed ghost stories. 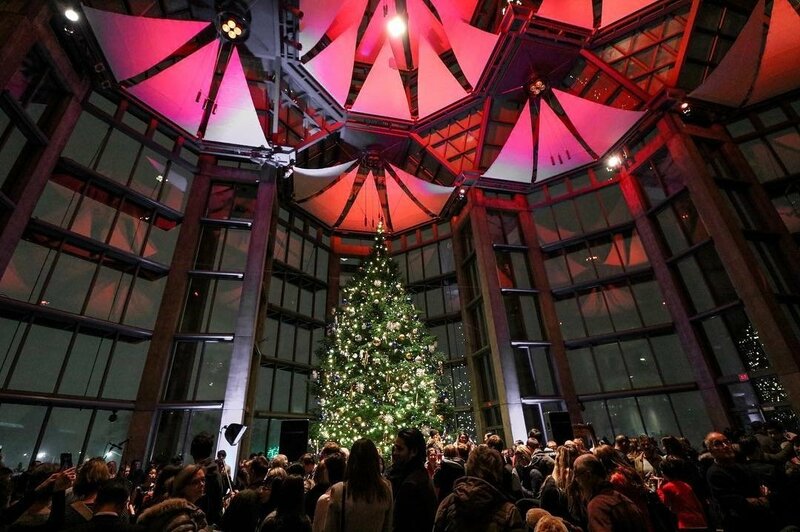 Gather in the Scotiabank Great Hall at the Gallery on December 4 at 5pm to enjoy a traditional Christmas Tree Lighting, along with special holiday treats and activities. Get there early, as space is limited to see this year’s dazzling Christmas tree. Experience thousands of colourful lights illuminate Canada’s capital, with the kick off ceremony at Parliament Hill on Wednesday, December 5 at 7:00pm. 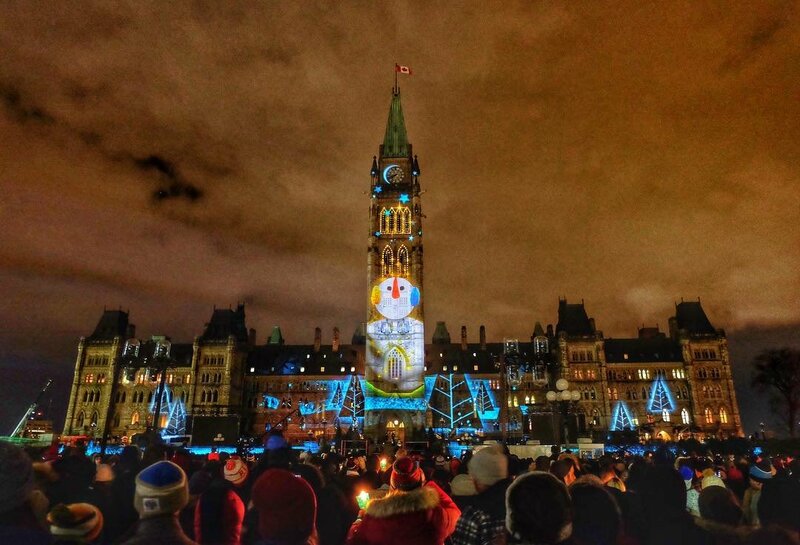 Throughout the holiday season, a winter lightscapes multimedia show is projected onto Parliament Hill, as well as thousands of dazzling holiday lights glowing throughout downtown Ottawa every day from 4:30pm to 2:00am. This popular craft sale brings the very best that the Canadian handmade community has to offer for a magical ten-day holiday shopping event. 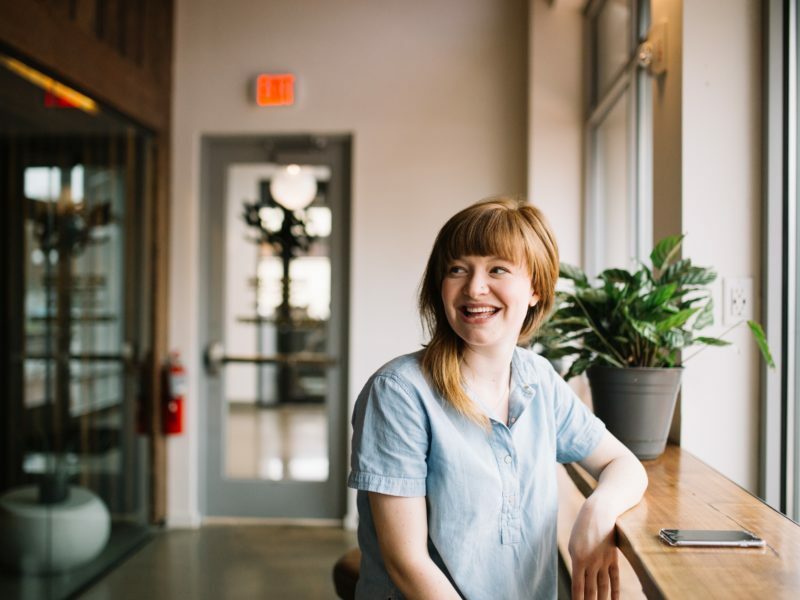 Find over 200 vendors and an assortment of handmade goods at the EY Centre. 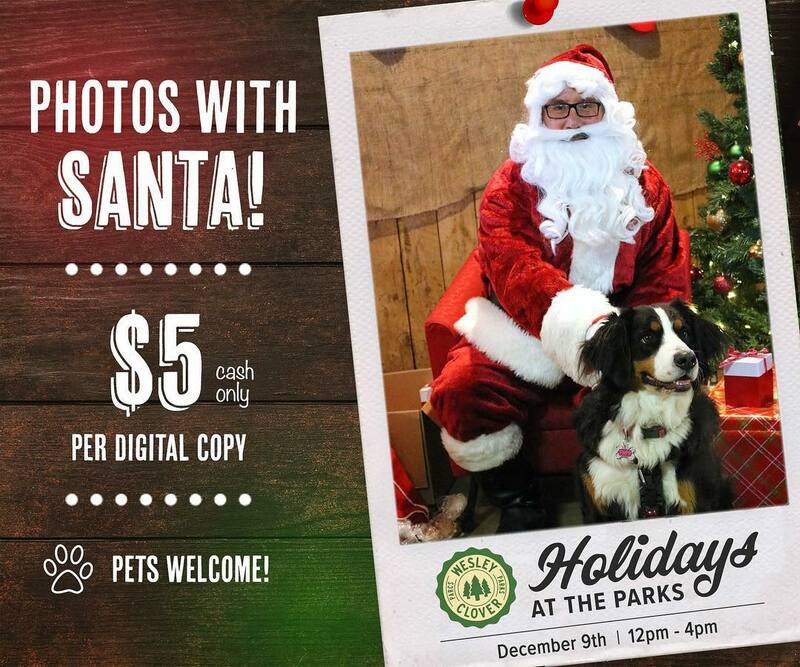 This event features activities for everyone, including a vendor’s row, kids craft station, horse-drawn wagon rides, pictures with Santa, and more. Located inside the Wesley Clover Parks’ heated indoor arena. 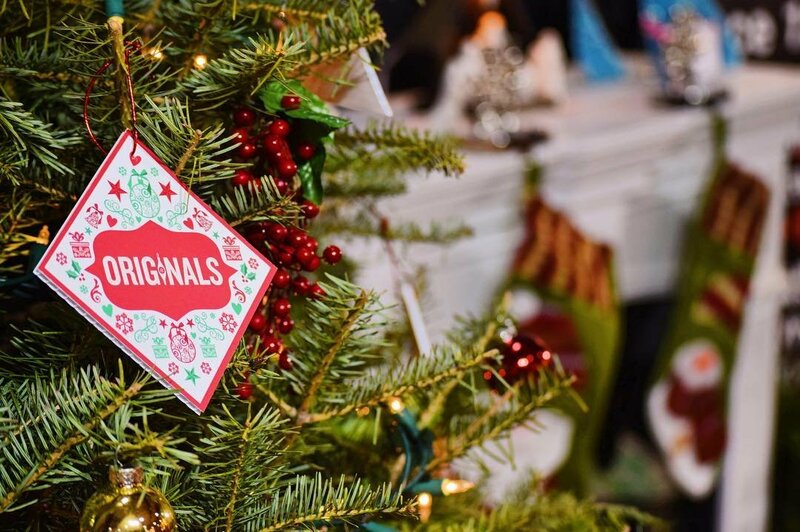 This market is saving you from the busiest weekend of the year at the mall, providing one last holiday craft show before the big day. Find 150 of the areas best hand-makers at the ready to help you complete your shopping list at the Bell Sensplex.